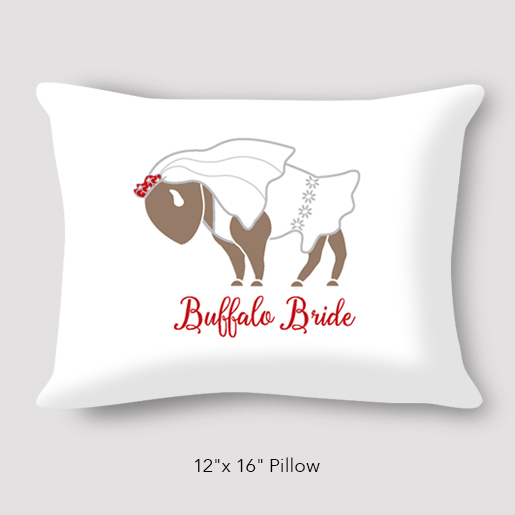 For the love of Buffalo and it’s brides. 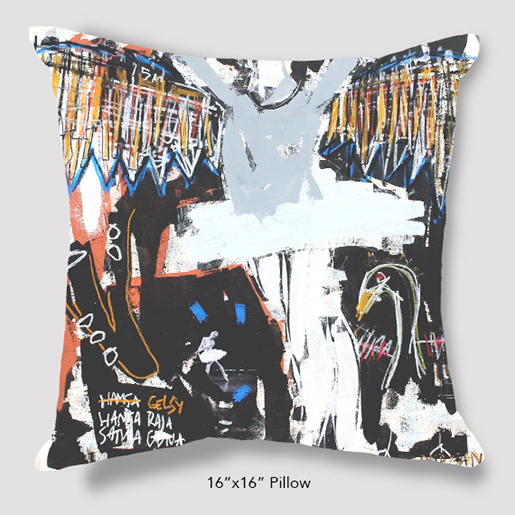 This pillow will warm the heart of the Buffalo Bride in your life. 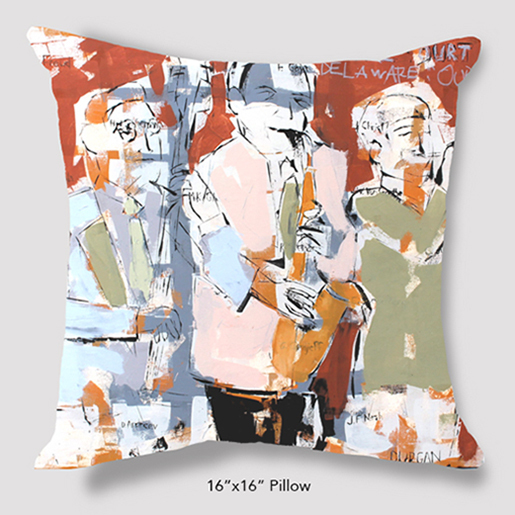 Size 12″x16″. 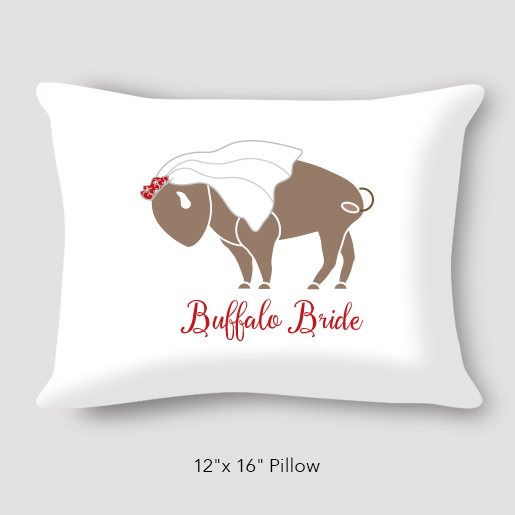 Be the first to review “Buffalo Bride Wedding Pillow by Marinette Kozlow” Click here to cancel reply.